By Appointment Only. Same day appointments may be available. Times are hands on, table time. Expect to be in the office approximately 30 minutes longer than massage time. 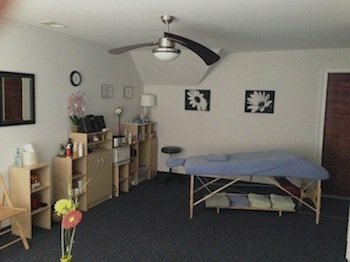 ***No up charge for Hot Stones, Hydrotherapy & Cupping therapies. Accepting Credit/Debit, Flexable Spending Accounts, Personal Checks & Cash. ​Gift Certificates Available: Purchase securely online, or in office. ***Please note: 90 minute gift certificates cannot be split into two 45 minute sessions. 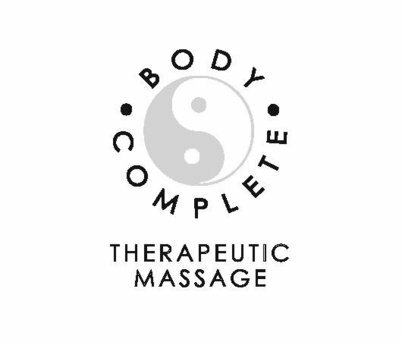 Refer a client to Body Complete Therapeutic Massage and receive 10% off your next session, in addition to any discounts.